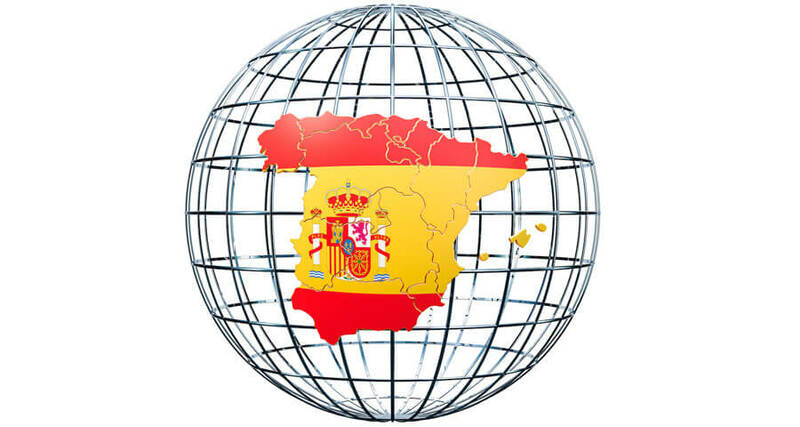 We cover all about the different Spanish dialects, where they are spoken and which Spanish dialect you should learn. Like many widely-spoken languages, Spanish comes in many different dialects. While some place the official number as high as 10, we’d argue that there are really only two major dialects of Spanish, with a third variation that is more of a nuance in Spanish accent. So, what about those 10 Spanish dialects and the third variation we referenced above? Let’s start with the third variation. Believe it or not, there is a dialect of Spanish spoken in Africa called Equatoguinean Spanish. This dialect of Spanish is spoken by over 1M people in Sub-Saharan Africa and is a holdover from the colony of Spanish Guinea. It is perhaps one of the most interesting Spanish dialects in that it incorporates vocabulary, speech patterns and other characteristics from the language of local Guineans as Germanic influences from German immigrants in Cameroon. Getting back to the two major dialects of Spanish, some would argue that Castilian is not the only dialect spoken in Spain, but this really depends on how much variation is required for an accent of a language to become a dialect of a language. Beyond Castilian Spanish, there is also the Andalusian dialect spoken in Southern Spain, and the Murcian dialect spoken in the Autonomous Region of the Community of Murcia in Southeastern Spain. There are also varieties of Spanish spoken in the Canary Islands and Gibraltar that fall somewhere between an accent and a fully-fledged dialect of Spanish, depending on whom you ask. Within the Americas, Latin American Spanish is spoken throughout the Americas. (Remember, Mexico is part of the North American continent!) Although Spanish varies a bit from one Latin American country to the next, there are notable varieties of Spanish in the River Basin region between Argentina and Uruguay and in the Caribbean. The former is referred to as Rioplatense Spanish, and has a slight Italian influence. The latter is referred to as Caribbean Spanish and is spoken in Cuba, Puerto Rico, the Dominican Republic and parts of Central America and along the Eastern Coast of Mexico. Again, whether these are accents or dialects really depends on whom you ask. At OptiLingo, we’re interested in providing you with the resources you need to become fluent in Spanish. We have all the resources you need from the basic phrases to the details on Spanish grammar to help you rapidly learn the Spanish language.